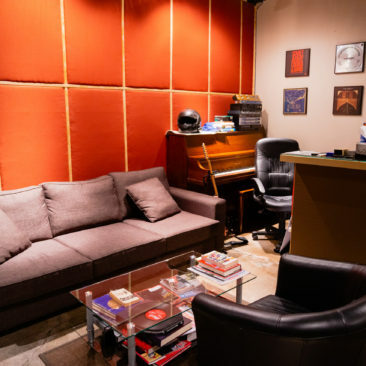 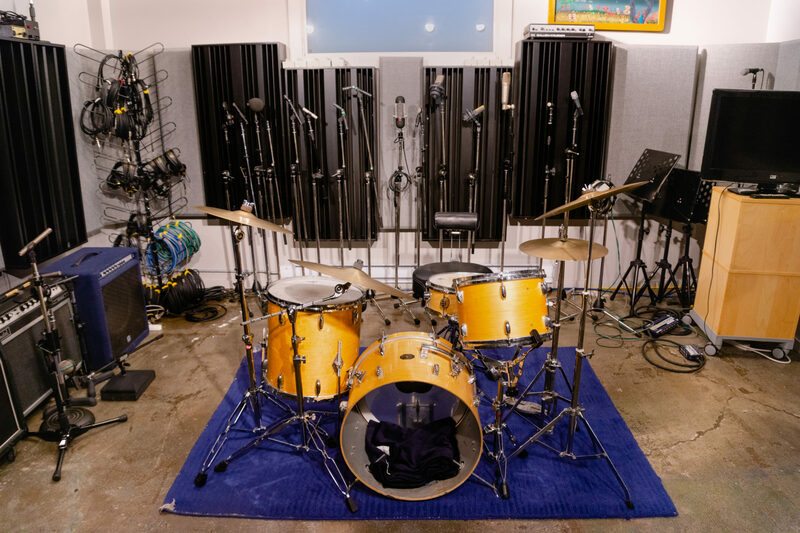 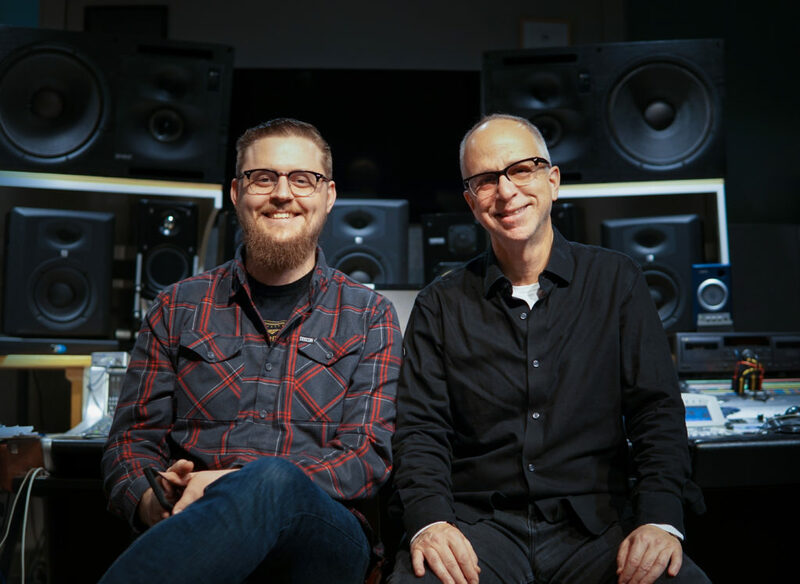 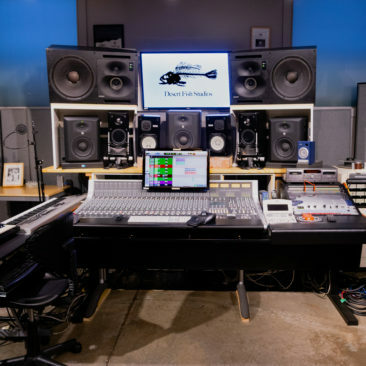 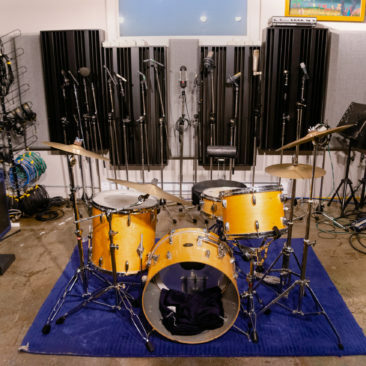 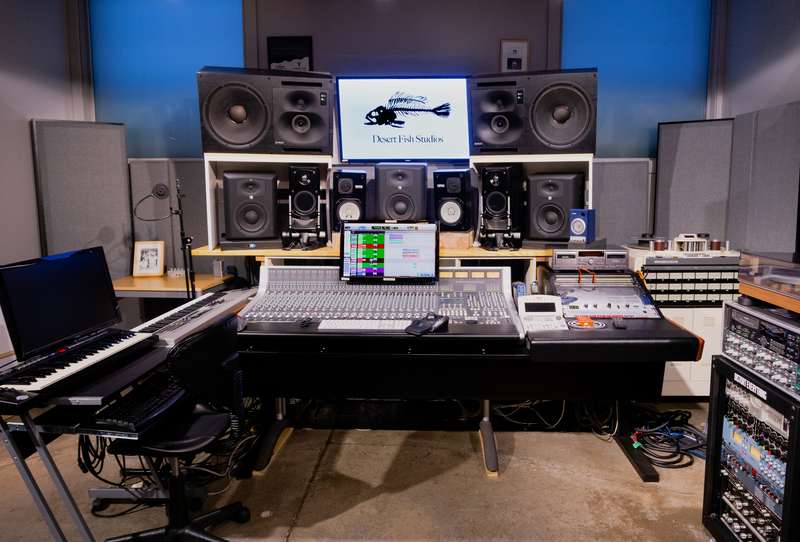 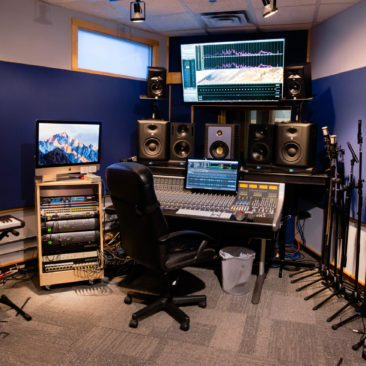 Desert Fish Studios is a boutique audio recording and production studio in downtown Toronto, owned and operated by champions of great audio Jeff Wolpert and Sydney Galbraith. 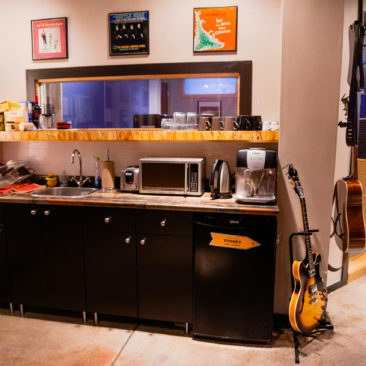  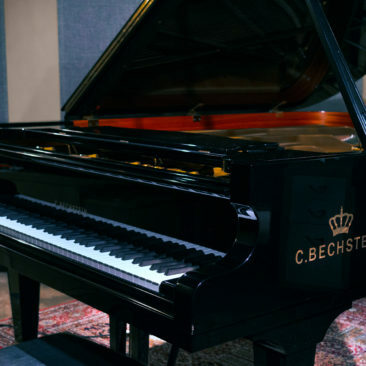 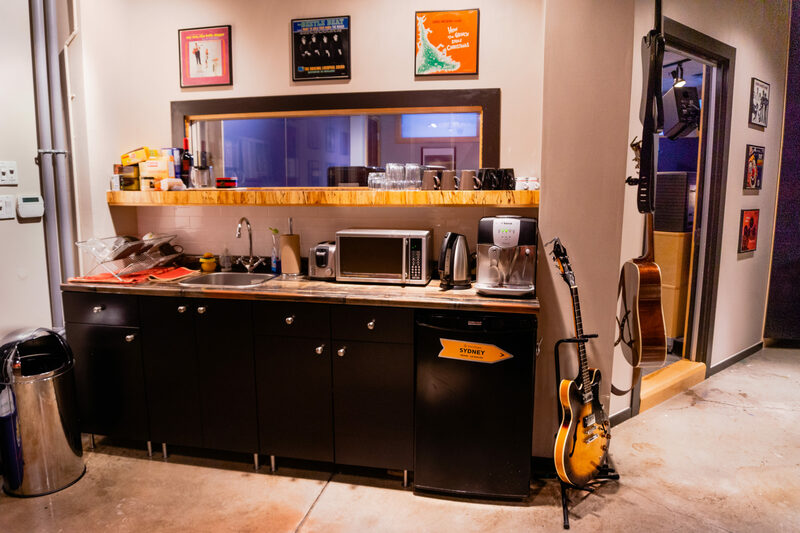 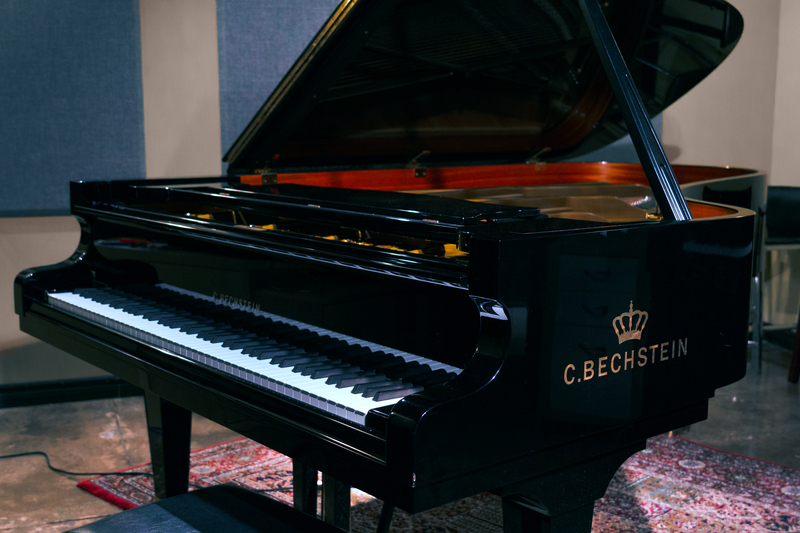 Desert Fish Studios combines the power of modern digital recording with the colour, tone, and variety of vintage analog audio processors and microphones in a comfortable space surrounded by other inspiring, arts focused people and businesses. 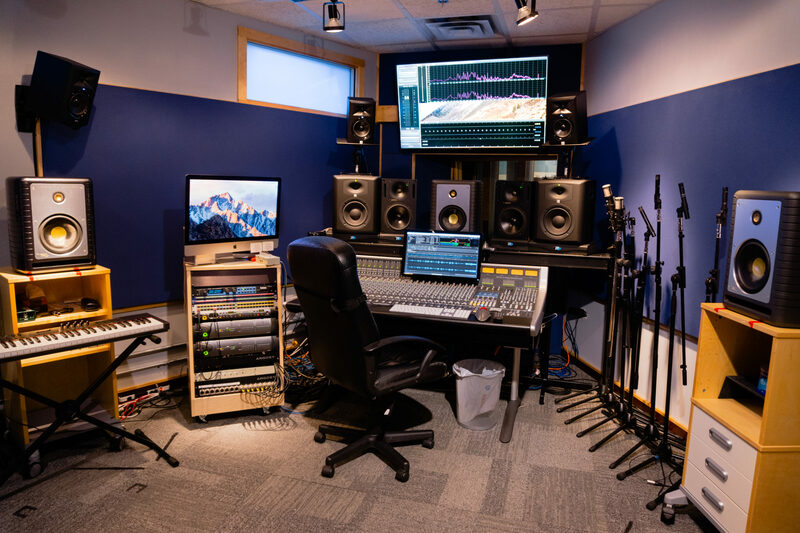 We are located in the downtown core close to key lifestyle and working components of our clients, colleagues, and friends. 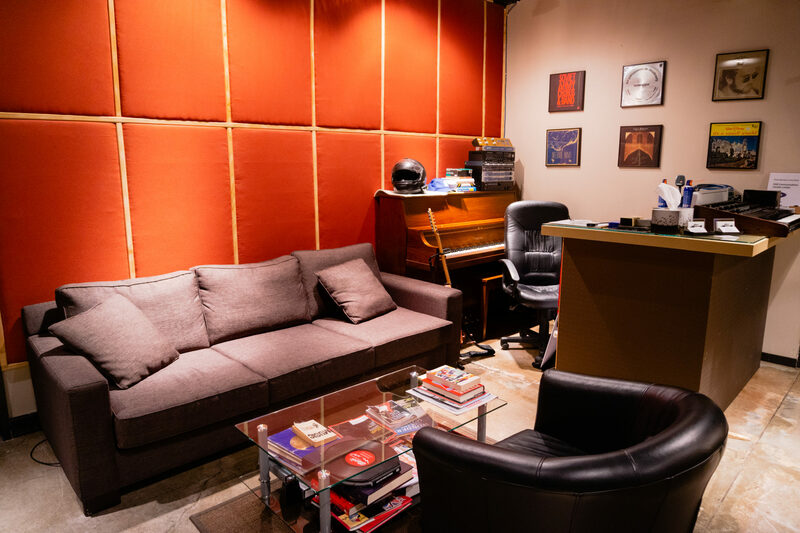 For location and contact information click here.